Earlier this week we shared a few snap shots from a trip we took to a local plant nursery. Claire and I are both in the process of planting vegetable gardens in our respective backyards. Last year, Claire made her first raised bed garden. In years past, I've planted tomato plants and a few herbs in pots on my apartment's balcony. Gardening inspires up to eat healthier and fresher and (I'm about to lay down some serious cheesiness here but bear with me) get outside and truly soak in just how amazingly insane and beautiful nature is. Its a pretty incredible feeling to dig your hands down in the earth and grow something. 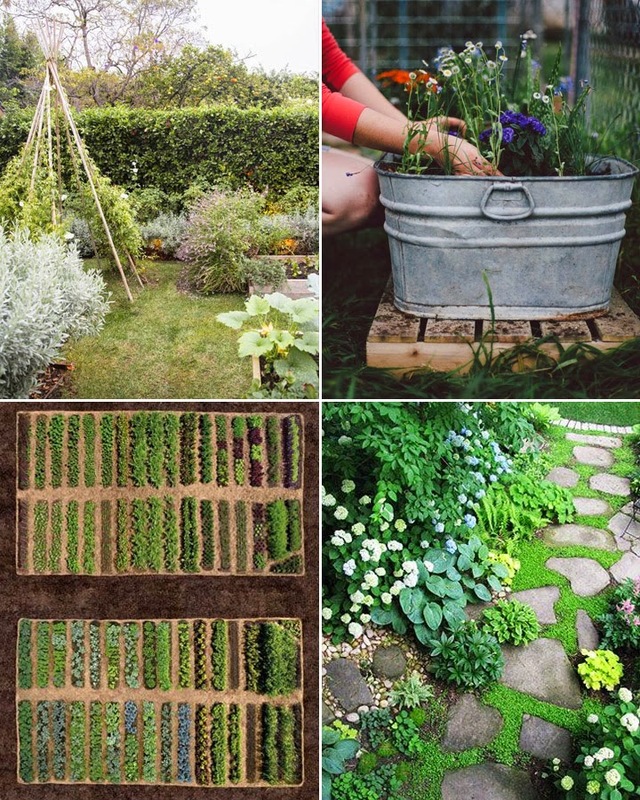 We're really excited to bring you this new series all about gardening and growing. You might be a super experienced gardener, or you might be struggling to keep just one house plant alive. Maybe you have your very own lush big yard, or a tiny plot of grass, or just a pot to plant in. We definitely don't claim to know everything there is about having a green a thumb but our hope is that everyone can learn a little something from this series! In future posts, we'll be talking about herb gardens, window sill gardens and gardening solutions for apartment dwellers, indoor plants (and how to not kill them! ), composting, building a raised bed garden and what to plant in it, and how to tend and care for a vegetable garden. But we'd love to hear from you! What garden related topics would you like to see us cover?